Joining the National Trust has been on my to do list for a couple of years, but we just seem to never get around to it. 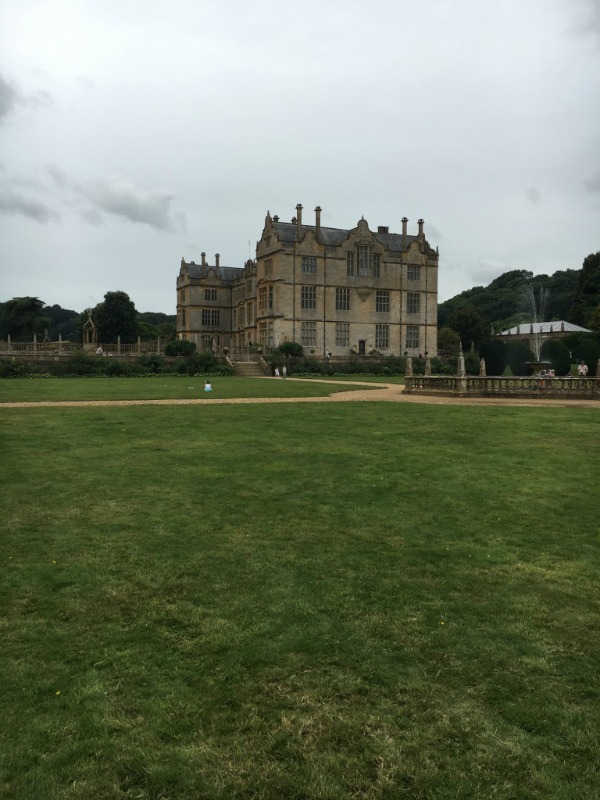 When we visited Montacute House at the end of the Summer, we were asked if we wanted to join as we were paying to go in. After weighing up the entrance costs of almost £40 against the monthly direct debit fee of £9.25 for a family, it seemed like a no brainer so we joined there and then. We would be able to save money with National Trust membership, all of which would help the savings to go back to Walt Disney World. By joining on the day, we didn’t have to pay the entrance fee, and we also received our car parking stickers which get us free car parking at National Trust car parks. This doesn’t apply to all National Trust properties, however for visiting places such as Corfe Castle, the main carpark becomes free of charge for us as members. There are over 500 National Trust properties in the United Kingdom, and there is plenty of choice very close to home for us. I did some sums and worked out that we would have to visit five times over the year to get financial benefit from our membership. Upon joining you are given a guide book of all the National Trust properties, however there is also an app which I prefer as if you are out and about, then you can add your current post code and it will tell you your nearest National Trust properties, what activities they have going on, plus the opening times. This is perfect for times such as going on holiday within the UK, like our Haven holiday this year. On the way home we could have made the most of the extra day by visiting a different National Trust property en route. 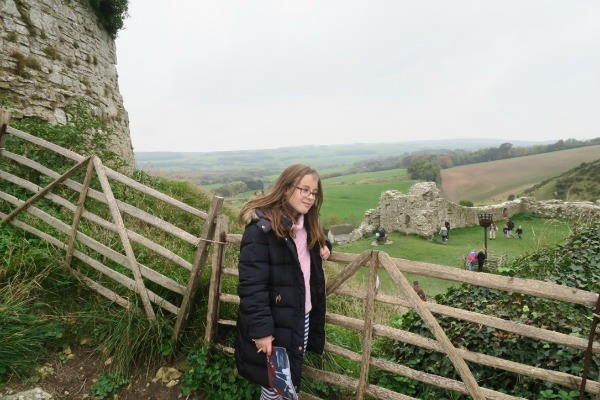 We were told our membership cards would arrive within three weeks, and by the time they had arrived, I think we had almost gotten value for money by visiting Kingston Lacey twice and Corfe Castle once. A big consideration as well for us was to be able to take Lola with us to more places. A lot of trust properties welcome dogs on short leads (obviously not in the houses), which means that a family day out for us really is that and we aren’t clock watching thinking how we must get back home for Lola. We have settled into a nice routine that if we want to go into the houses then Abby and I will go in whilst Hubby walks Lola around the grounds or vice versa. As we can use our membership cards to visit anywhen, we don’t worry about seeing everything inside and just have a nose around. 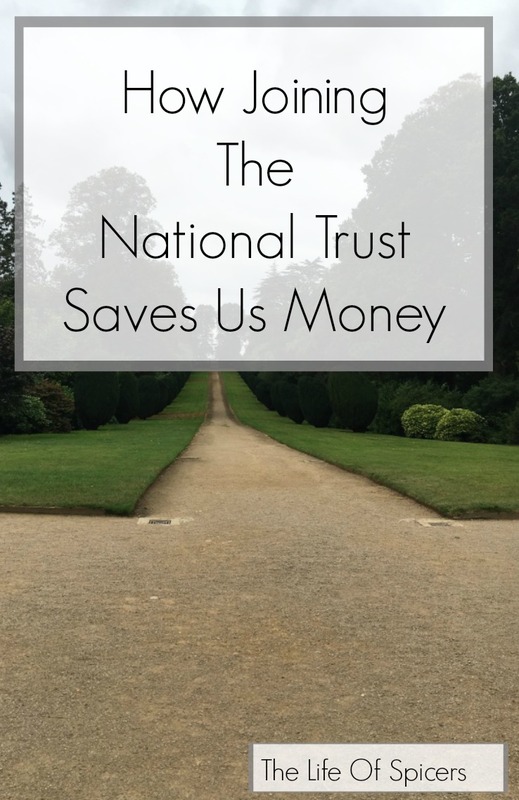 I think joining the National Trust has been one of the best decisions we could have made to save money, especially as we are saving up to go back to Disney World. Being able to have days out, take a picnic and flask for the price of under £10 per month is a great money saver. It’s also a great way to support the history of the National Trust properties as membership money goes towards preserving the properties. Where is your favourite National Trust Property? I wouldn’t be without our NT membership. When we book holidays now, I work out all the nearest NT sites so we can factor them into our time away. At home, we visit Stowe Gardens and Waddesdon Manor all the time. I keep saying I should conduct a nationwide survey of NT coffee and walnut cake. Great places to explore with kids and I agree, worth every penny. I used to have a membership years ago and I’ve been thinking about getting one again now the little ones are a bit older. We have some beautiful properties nearby including one I’ve been visiting since I was a little girl.